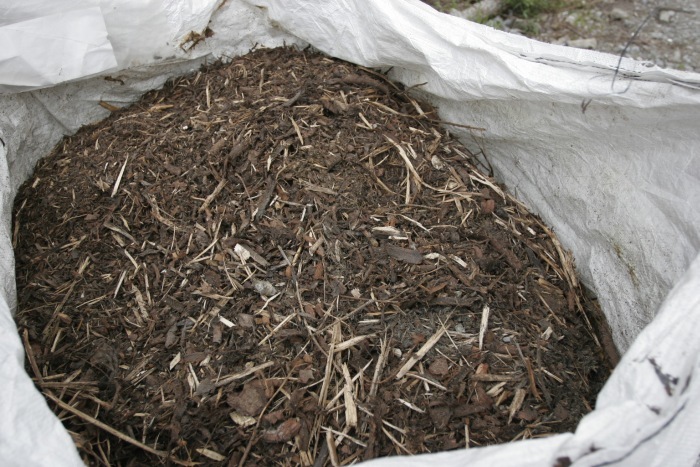 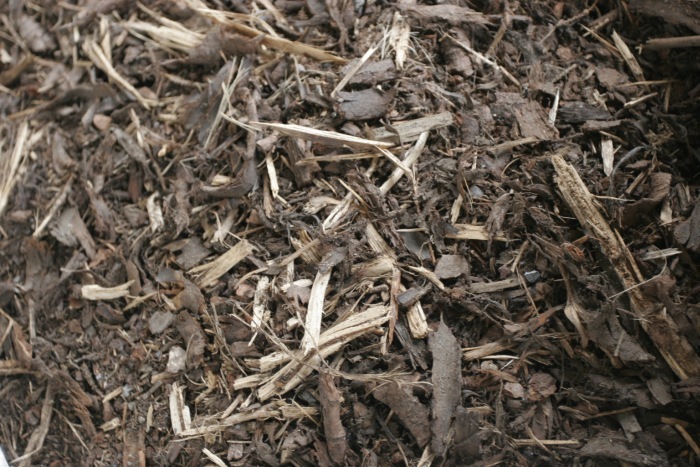 We stock large quantities of wood chip and bark, this are both ideal for garden decoration and can be used to prevent weed growth. 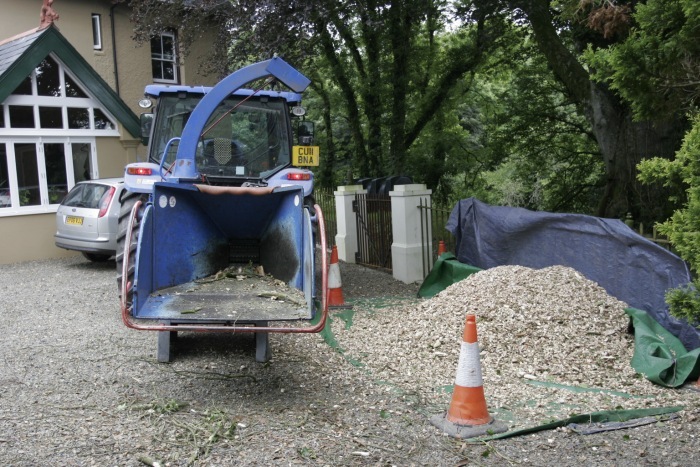 We are able to supply and deliver in large quantities and customers are welcome to pick up supplies themselves by prior arrangement. 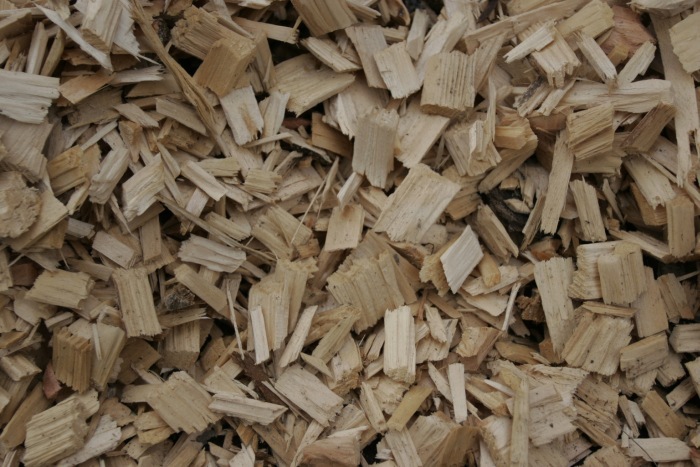 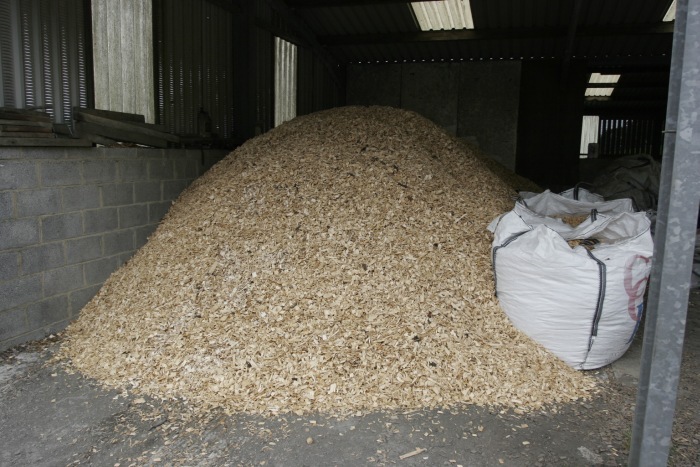 Our stock is made of reclaimed wood or from our own tree felling operations, we do not fell trees for the sole purpose of creating the wood chip.